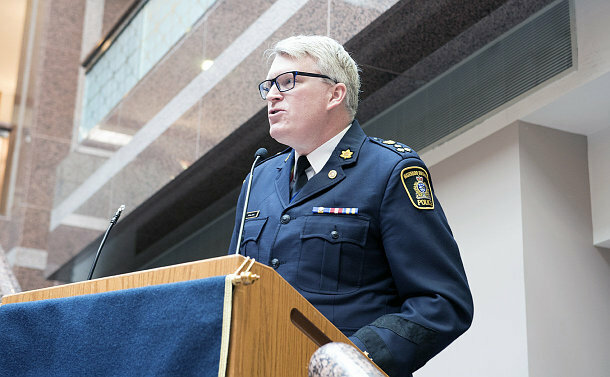 The best way to combat crime is through prevention, Sudbury Police Chief Paul Pedersen said at the Ontario Chiefs of Police (OACP) annual crime prevention campaign launch at Toronto Police headquarters on March 13. 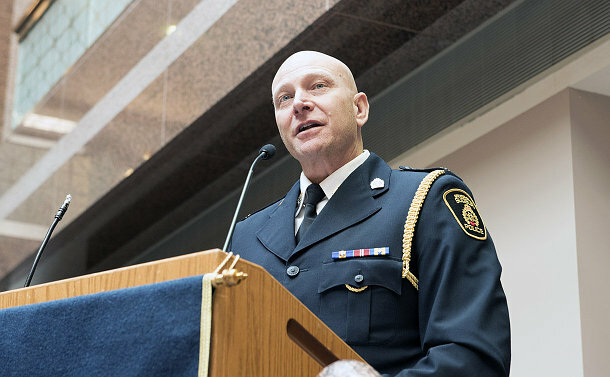 Pedersen, the OACP community safety and crime prevention co-chair, said crime prevention today is so much more than locks and alarms, although those are important. OACP Chair Bryan Larkin said policing must evolve in the same way communities are.